Attorneys who work with the elderly bring more to their practice than just experience with the legal issues. They have an understanding of the elderly that allows them and their staff to ignore the myths related to aging. At the same time, they recognize and empathize with the true physical, mental, social and financial difficulties that often accompany the aging process. 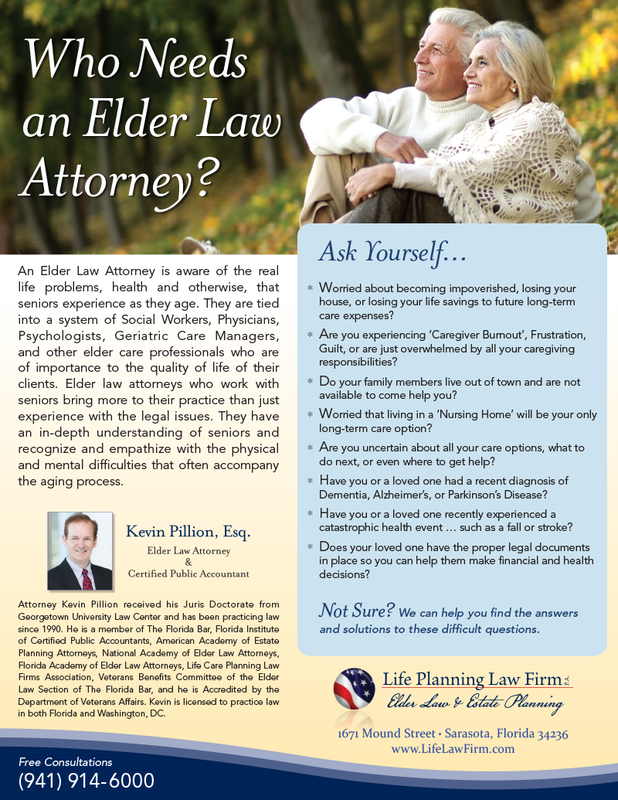 An Elder Law Attorney is aware of the real life problems, health and otherwise, that seniors experience as they age. They are tied into a system of social workers, psychologists, geriatric care managers, and many other elder care professionals who may be of assistance to their clients. Elder Law encompasses all aspects of planning for aging, illness, and incapacity. This specialization requires a practitioner to be particularly sensitive to the legal issues impacting elderly clients.